Home / Google / I’ve lost my Google ranking. Why? I’ve lost my Google ranking. Why? It seems a very topical issue that Google is taking away the ranking of our website. Everyone we ask. What are the reasons why Google devalues ​​our website? What can I do to recover or earn my ranking? Does Google hate my website? We will try to explain all this to see if we can clarify some points. We will begin by listing some of the causes why Google may penalize our website. First of all it may be that we have not done anything wrong but simply that our competitors have done a great job and consequently our website lost the privileged position we were in. . So it would be a very good idea to analyze who is above us and why. – I have updated my website and the content is not good enough. The density of keywords has decreased – I have updated my website and caused a serious problem in the internal structure of my website or my server has been out of service for some time. A very common problem is that our server is doing some reforms and our website is off-line for some time. If we have the bad luck that Google goes through our website when it is off-line we will automatically lose credibility in the Google databases- Some of the links I had have been devalued and consequently my website has also been devalued- I was penalized by you techniques not recommended in the webmaster guide of Google The causes mentioned above would cause the decline in the ranking of our website and the loss of positions of our keywords in the Google search enginesAlthough we all know Google is constantly updating the search criteria. This is known as Google algorithm ?? . It is the philosopher’s stone of all SEO where there is much conjecture and hypothesis but very little demonstrable facts. Its latest algorithms show that Google is penalizing ?? link-building ?? campaigns. 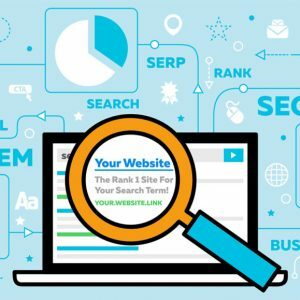 This is a technique used by many SEO. It is about getting links or links from other websites with a high Page Rank. 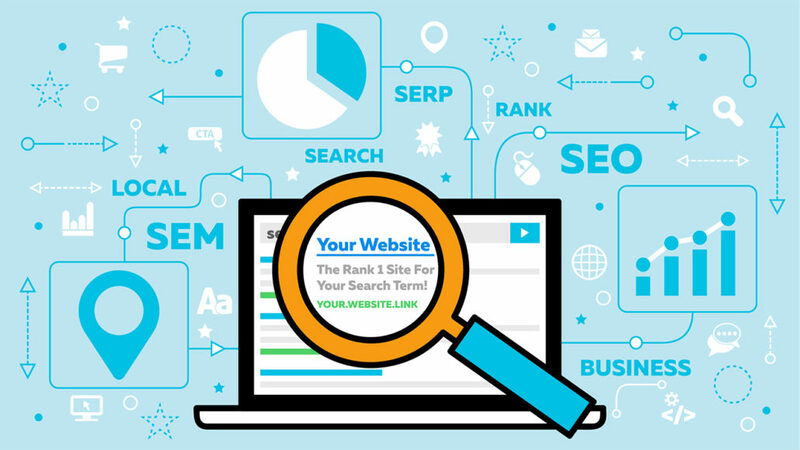 Many of these links are paid for by SEO and in the past it works very well. You pay a few links of PR6 (Page Rank) and your website in the next indexation of Google raised the PR.In the last 2 updates of Google websites with high PR that were dedicated to the sale of links have been penalized. Companies engaged in the sale and exchange of links have also been penalized. These companies received the name of ?? link brokers ? ?This has a devastating consequence for all the clients of these companies. Even websites of prestigious universities have lost their ranking and credibility in the SEO world. So now we have to be very careful if we want to buy links and also to whom we link. If we link to websites penalized by Google, this penalty may also affect our website. I hope everything is a little clearer.